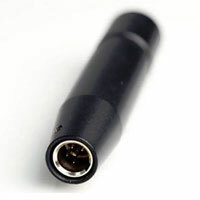 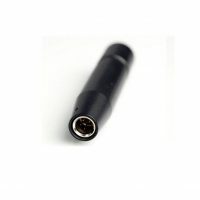 Compatible with most lavalier microphones (4-volt bias) wired for Lectrosonics with TA5 connector, including mics wired for servo or non-servo inputs. 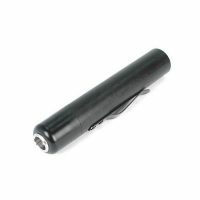 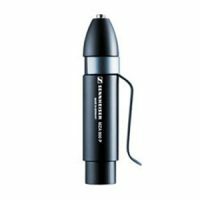 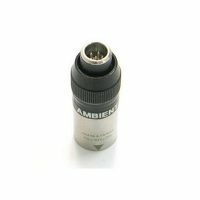 Power adapter for Countryman EMW lavalier. 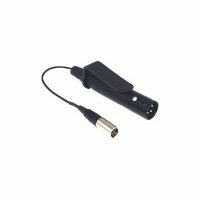 Converts 48V phantom power to lavalier voltage.